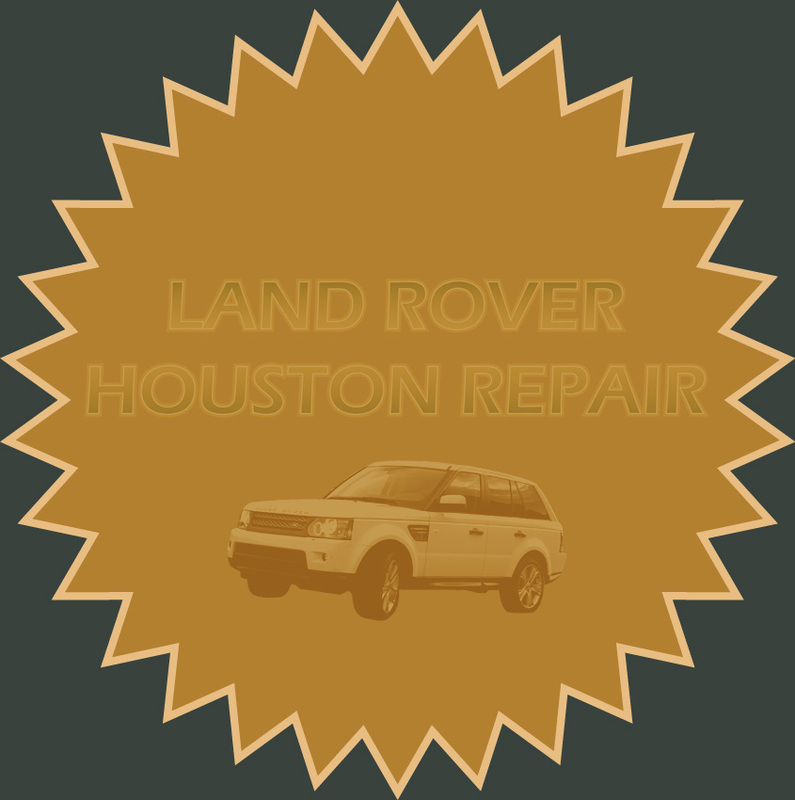 Tune up your vehicle at our Land Rover repair shop. 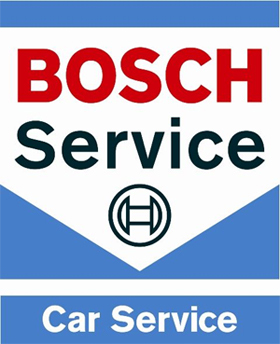 We offer regular services to keep your car in top shape. 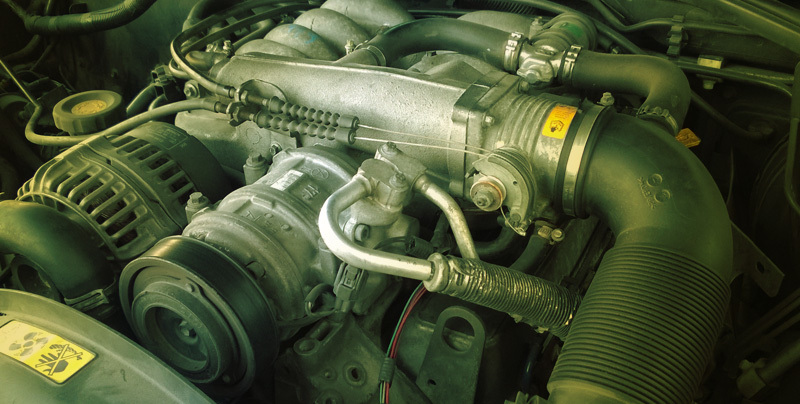 From a simple brake job, to factory-scheduled maintenance, to collision work, we take care of everything!